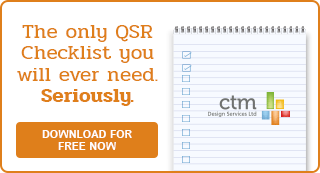 design/engineering for the service industry. 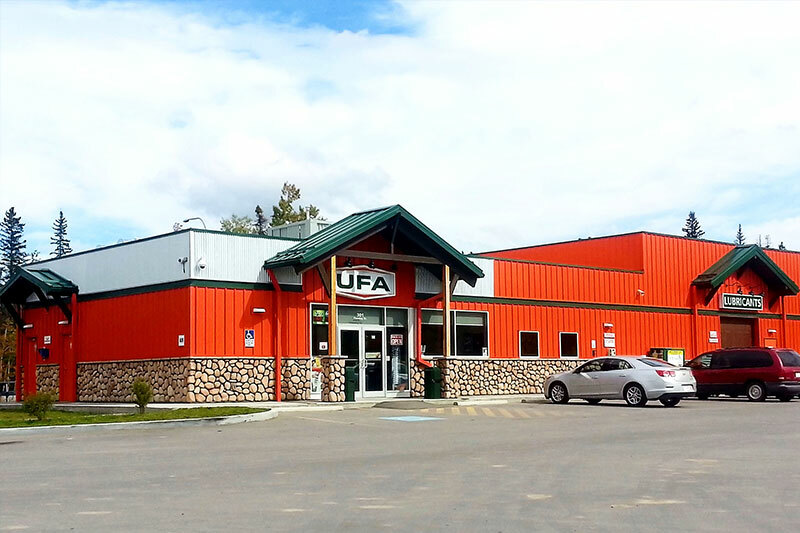 Receive the latest articles and resources from our growing library. 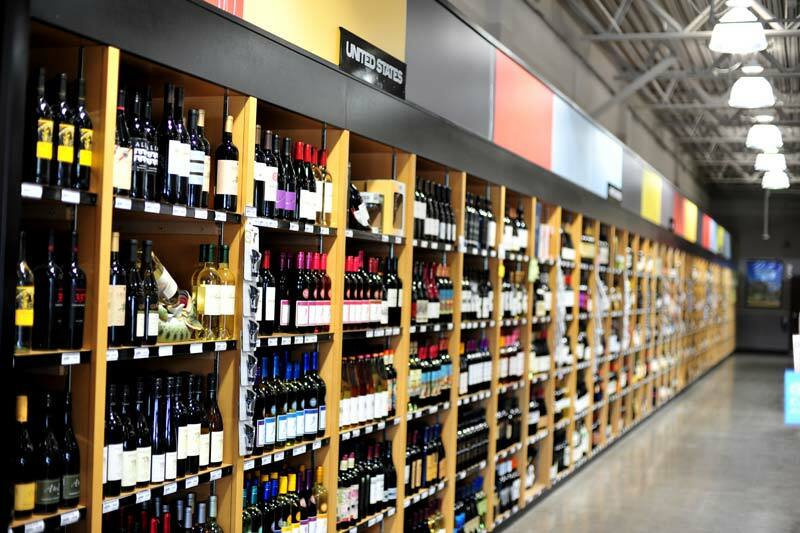 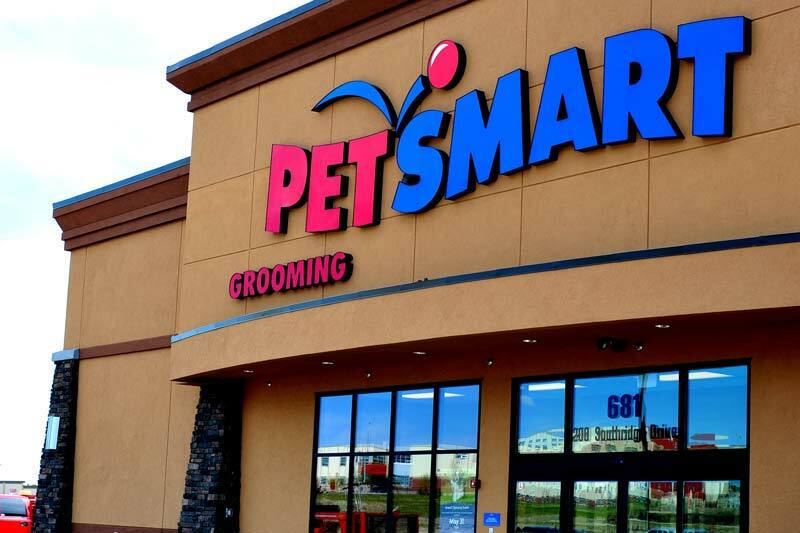 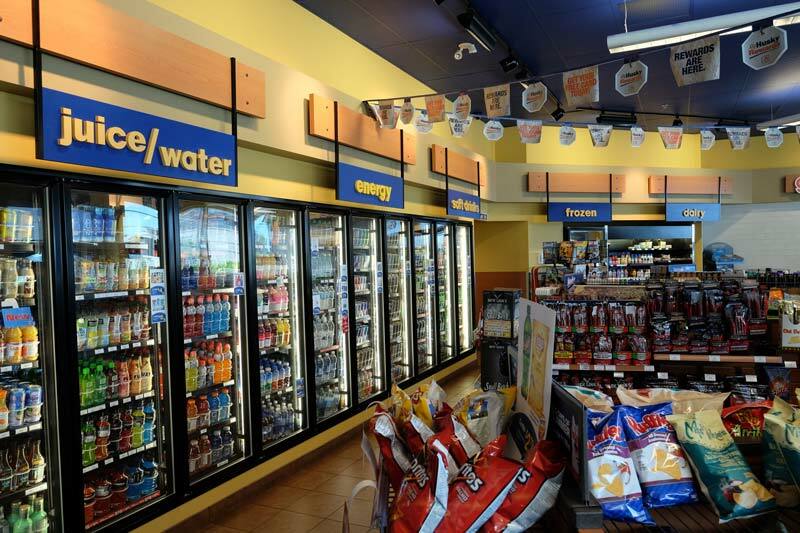 Your customers value one-stop convenience and so will you. 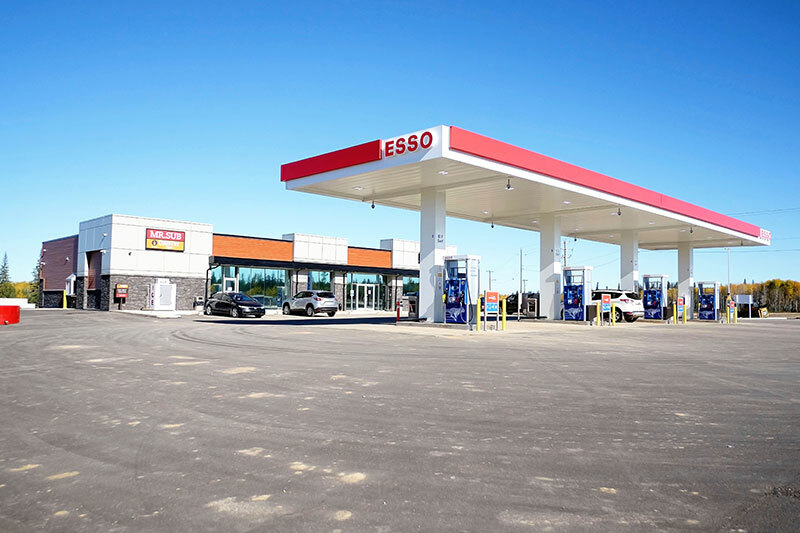 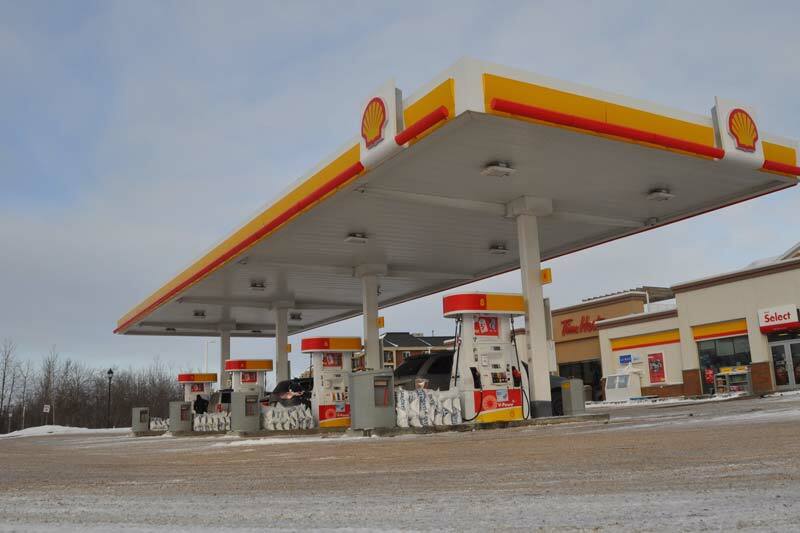 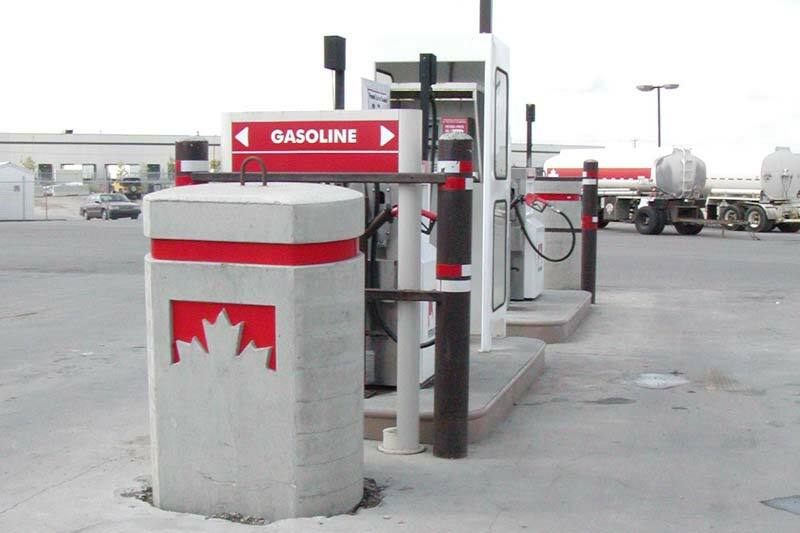 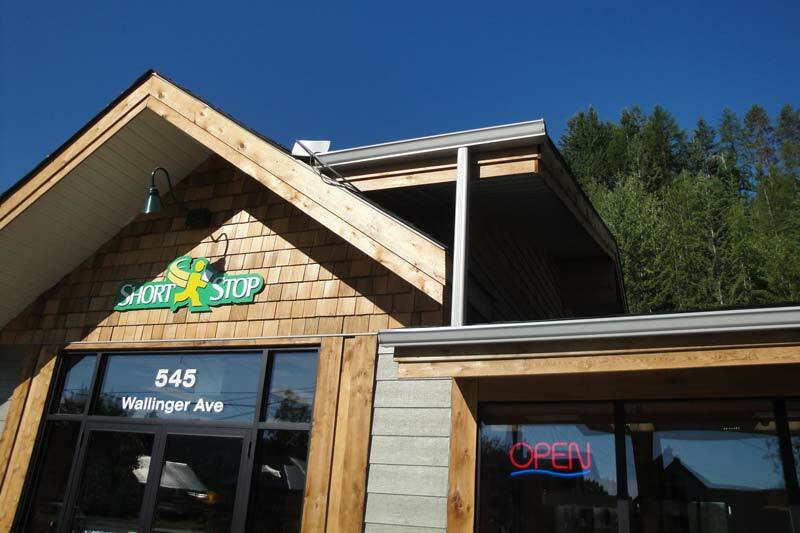 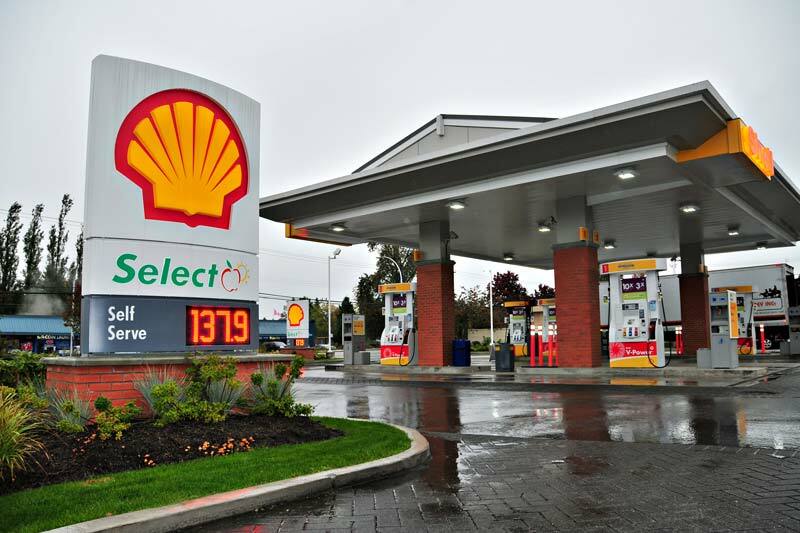 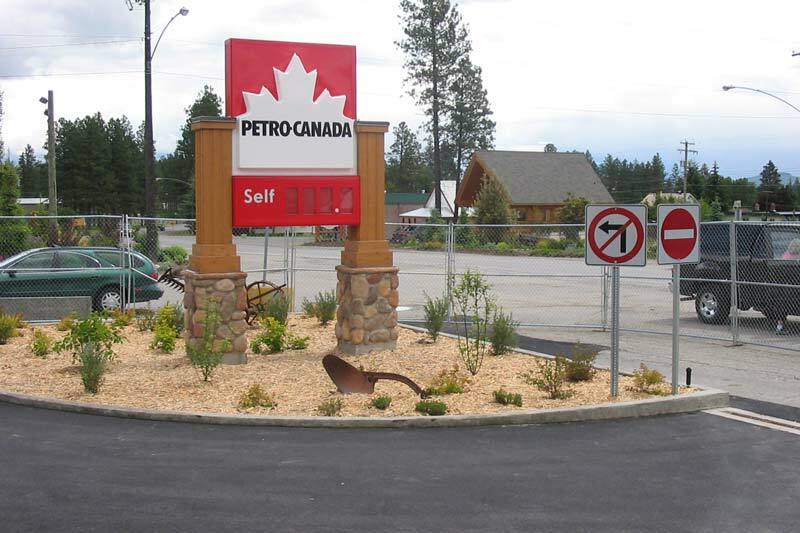 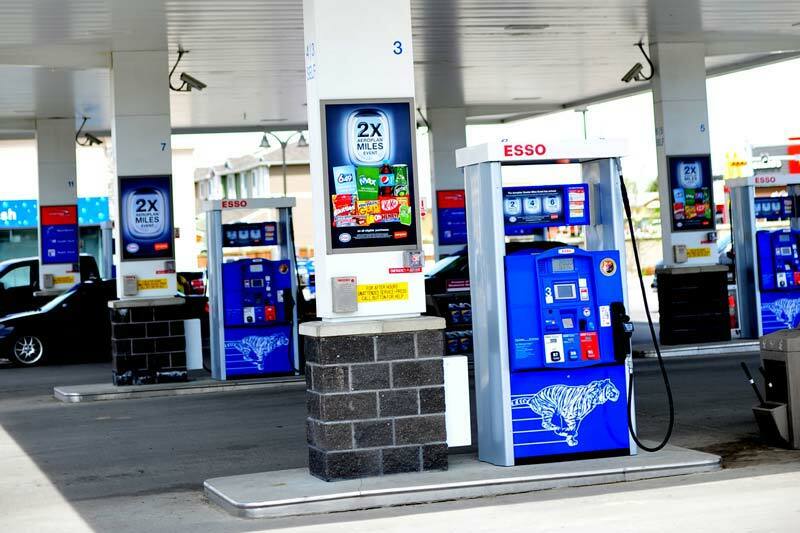 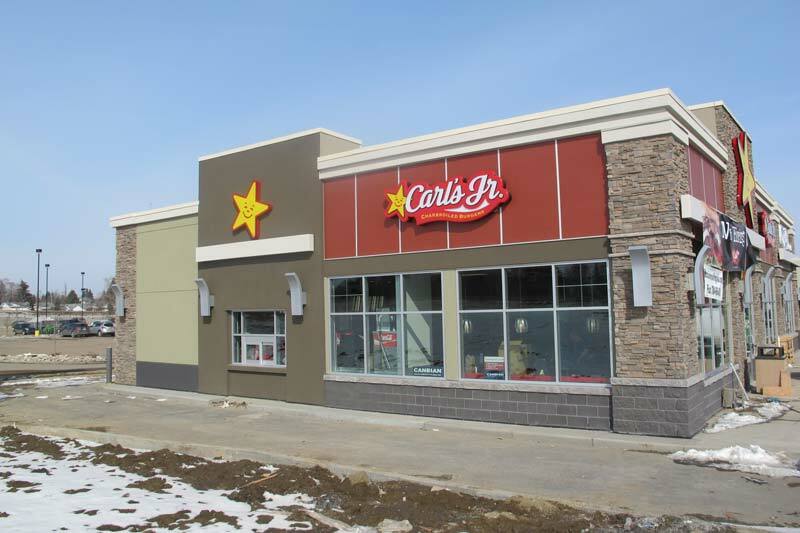 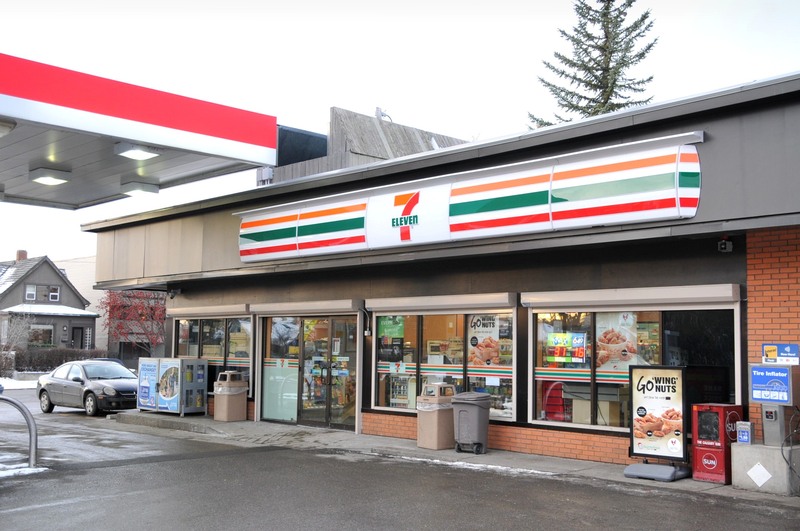 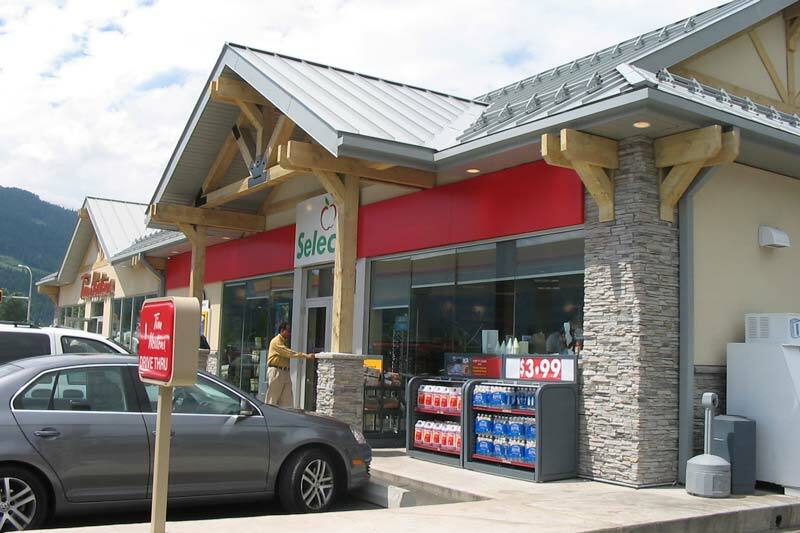 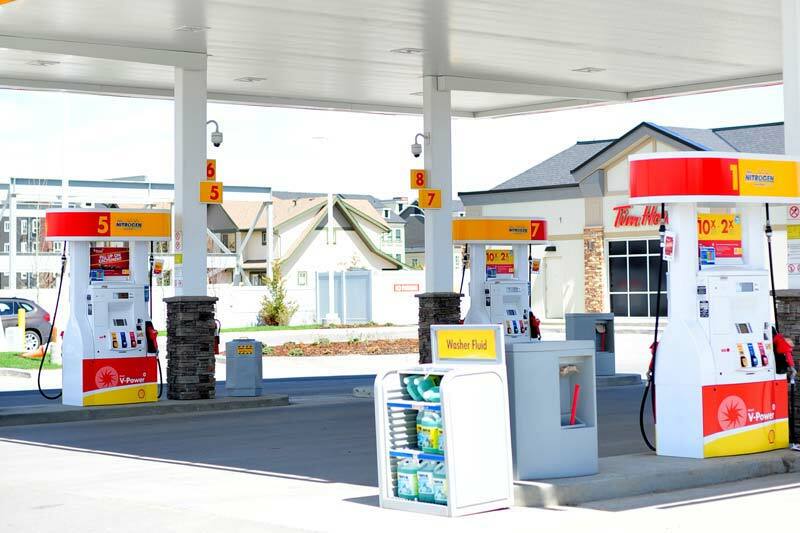 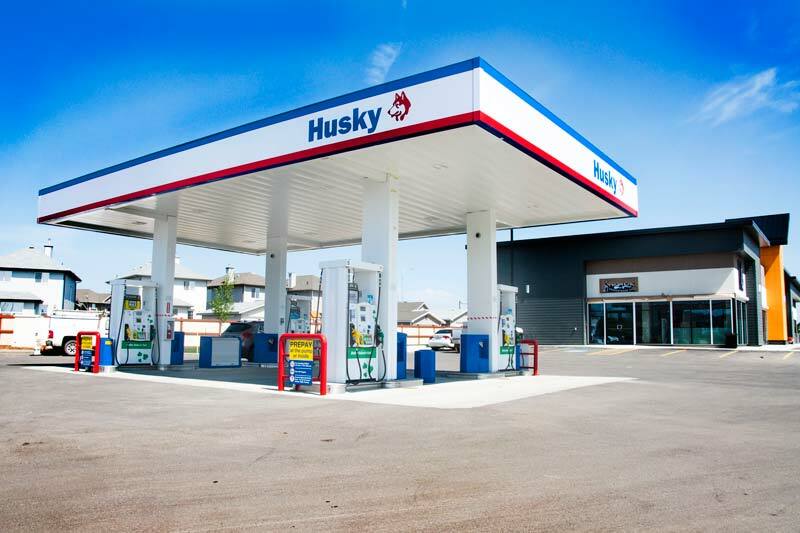 CTM is a leading provider of site and facility design services across Western Canada and Ontario: C-stores, gas bars, fuel storage, canopies, car washes, payment systems and more. 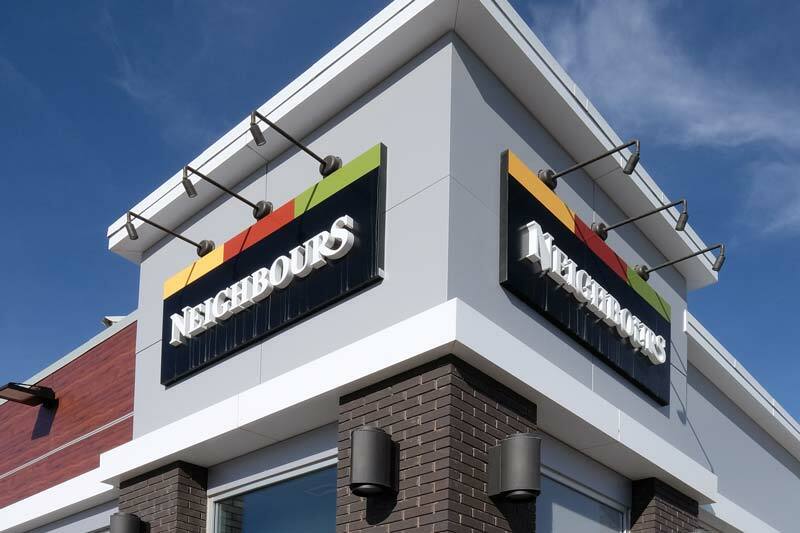 Canada’s top national QSRs and franchise owners choose CTM for our comprehensive menu of design, engineering and architectural services. 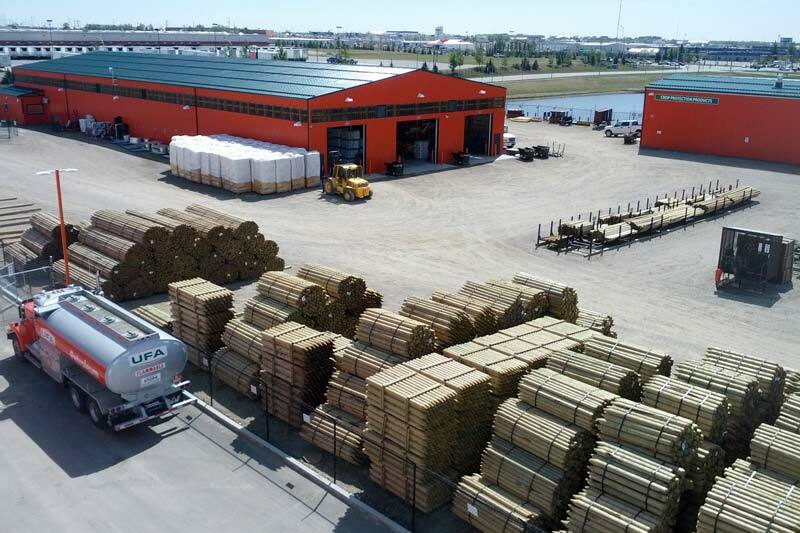 Our goal is to maximize your operational efficiency, ensure customer satisfaction and optimize profitability. 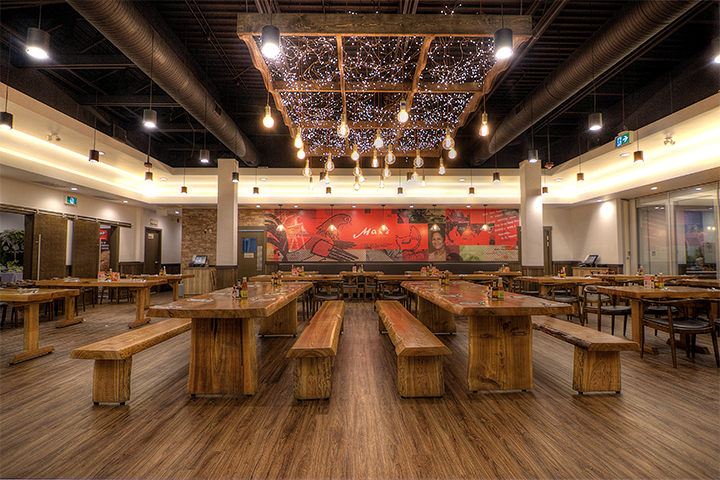 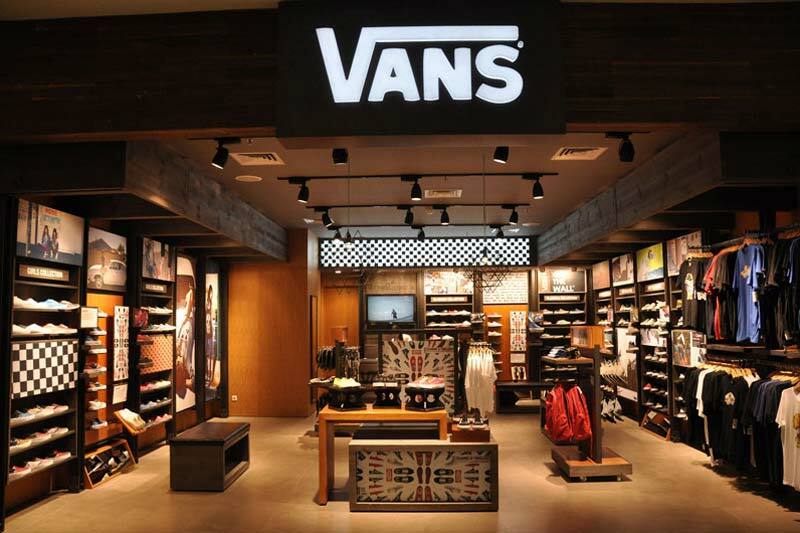 With full architectural, engineering and interior design capabilities, CTM builds on your vision to create consistent and engaging brand spaces that enhance your customer’s experience. 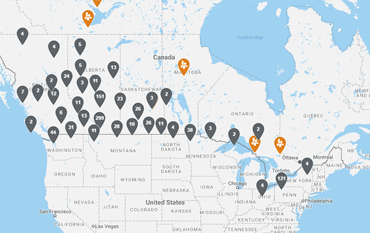 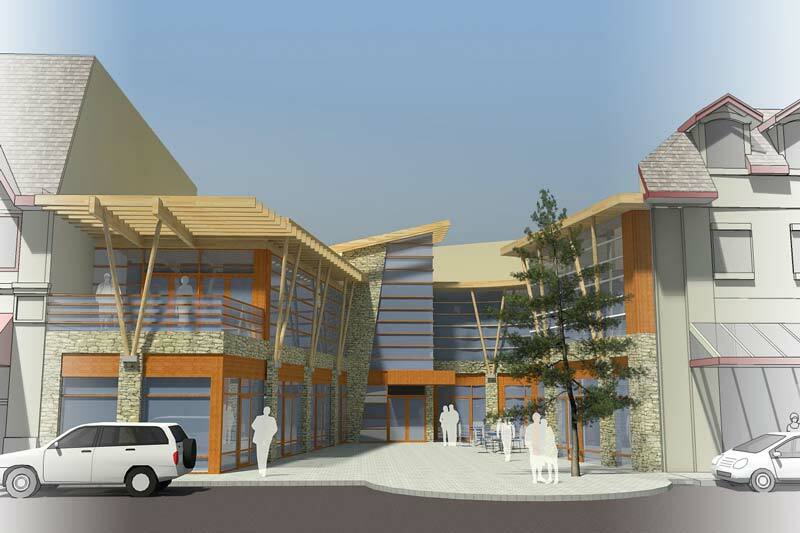 From one-of-a-kind locations to regional programs to national rollouts. 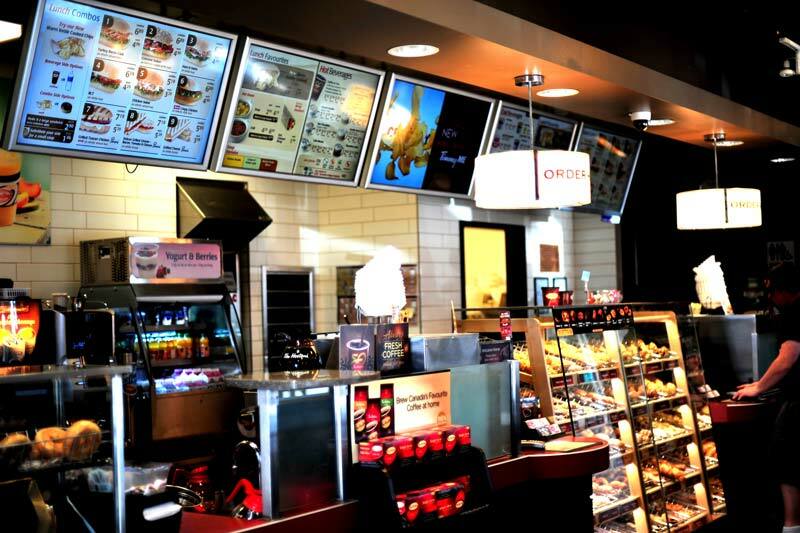 At CTM, we’re extremely proud of all the projects we work on. 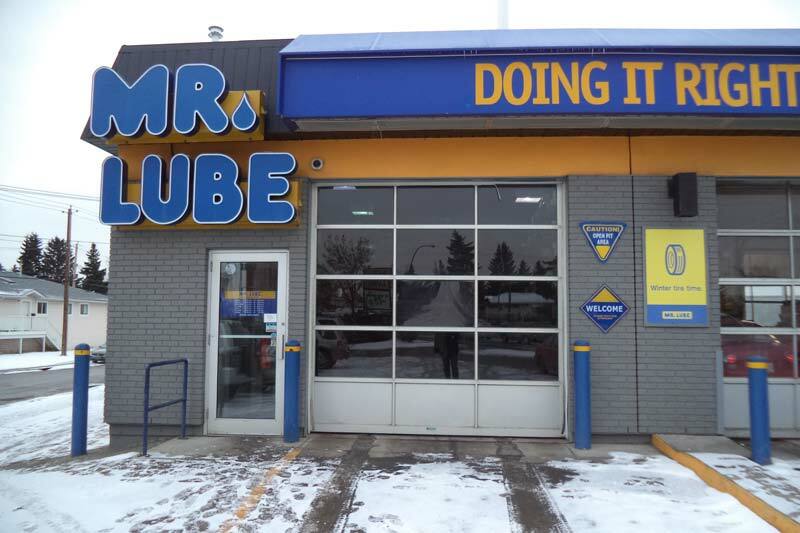 We made some tough choices in determining which to showcase. 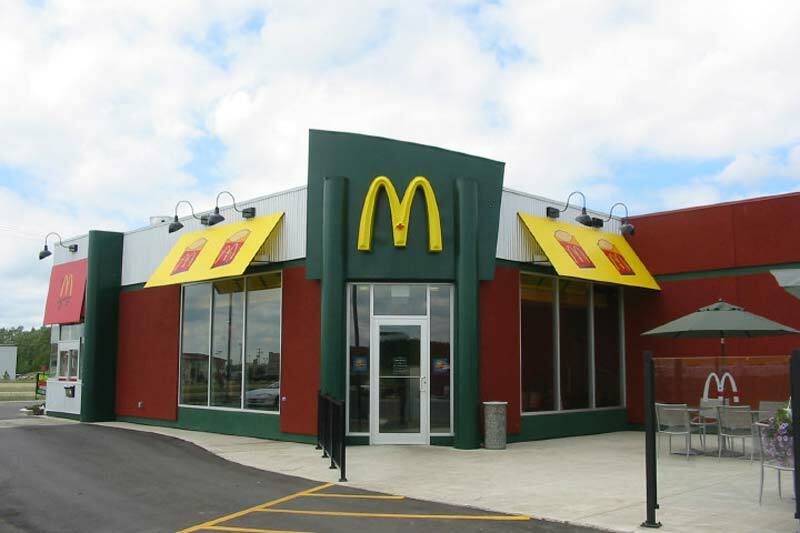 In the end, we selected those that demonstrate our breadth of capabilities, show how we react in the face of unexpected challenges and illustrate the kind of company we are.